This was Roberto Rossellini’s revelation, a harrowing drama about the Nazi occupation of Rome and the brave few who struggled against it. 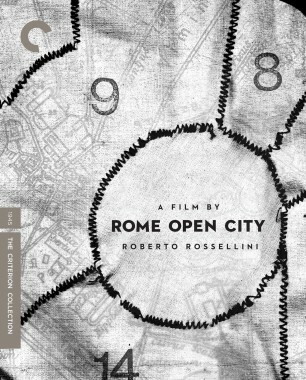 Though told with more melodramatic flair than the films that would follow it to form The War Trilogy and starring some well-known actors—Aldo Fabrizi as a priest helping the partisan cause and Anna Magnani in her breakthrough role as the fiancée of a resistance member—Rome Open City is a shockingly authentic experience, conceived and directed amid the ruin of World War II, with immediacy in every frame. 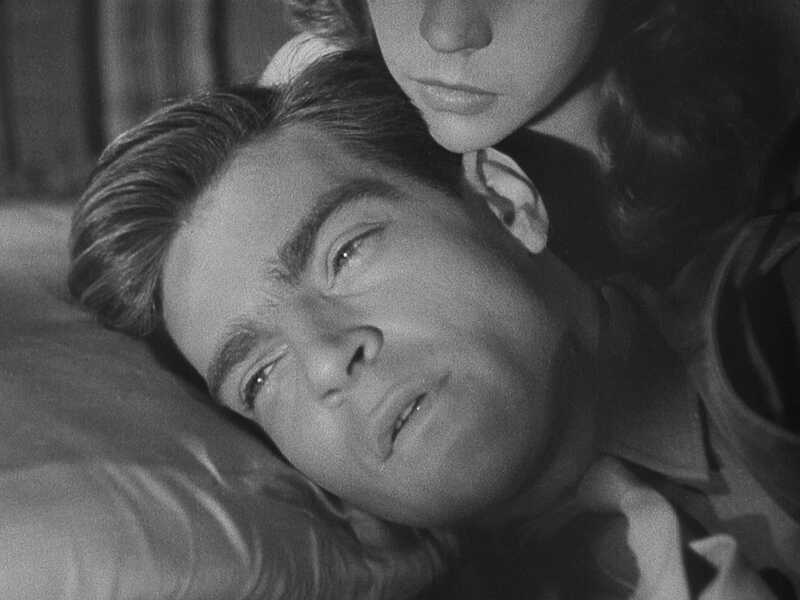 Marking a watershed moment in Italian cinema, this galvanic work garnered awards around the globe and left the beginnings of a new film movement in its wake. 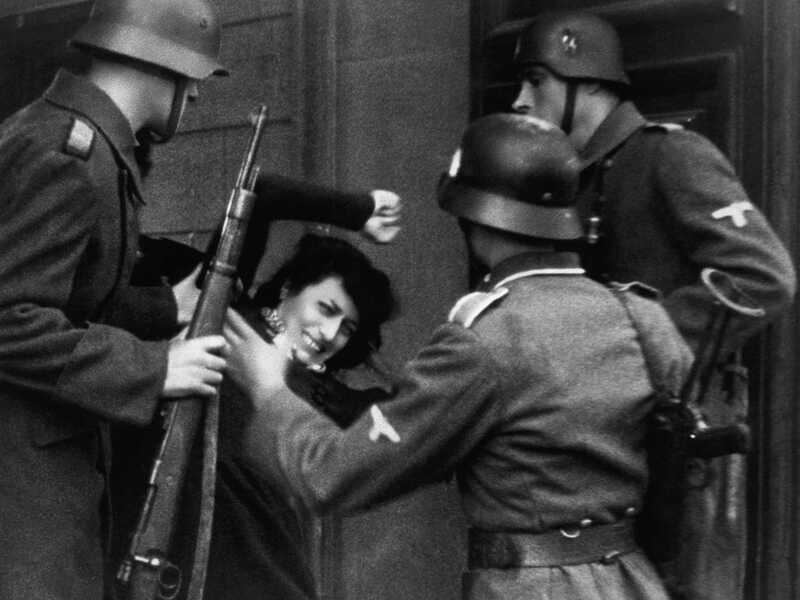 Roberto Rossellini’s follow-up to his breakout Rome Open City was the ambitious, enormously moving Paisan, which consists of six episodes set during the liberation of Italy at the end of World War II, and taking place across the country, from Sicily to the northern Po valley. 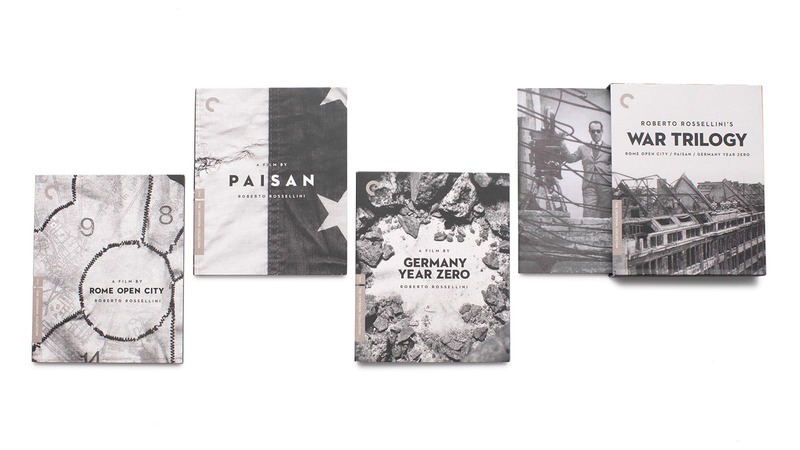 With its documentary-like visuals and intermingled cast of actors and nonprofessionals, Italians and their American liberators, this look at the struggles of different cultures to communicate and of people to live their everyday lives in extreme circumstances is equal parts charming sentiment and vivid reality. 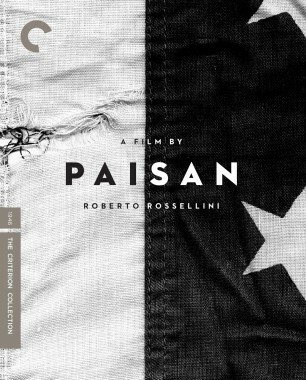 A long-missing treasure of Italian cinema, Paisan is available here in its full original release version. 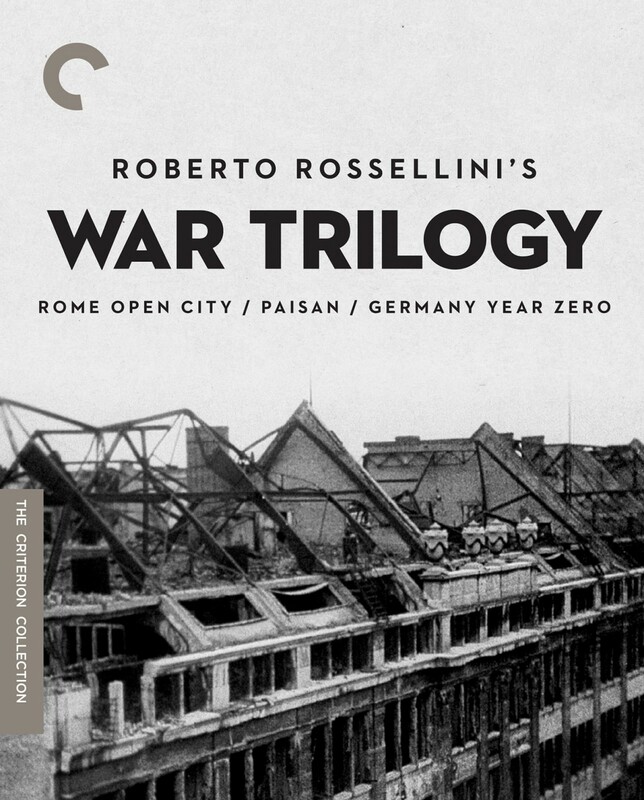 The concluding chapter of Roberto Rossellini’s War Trilogy is the most devastating, a portrait of an obliterated Berlin, seen through the eyes of a twelve-year-old boy. 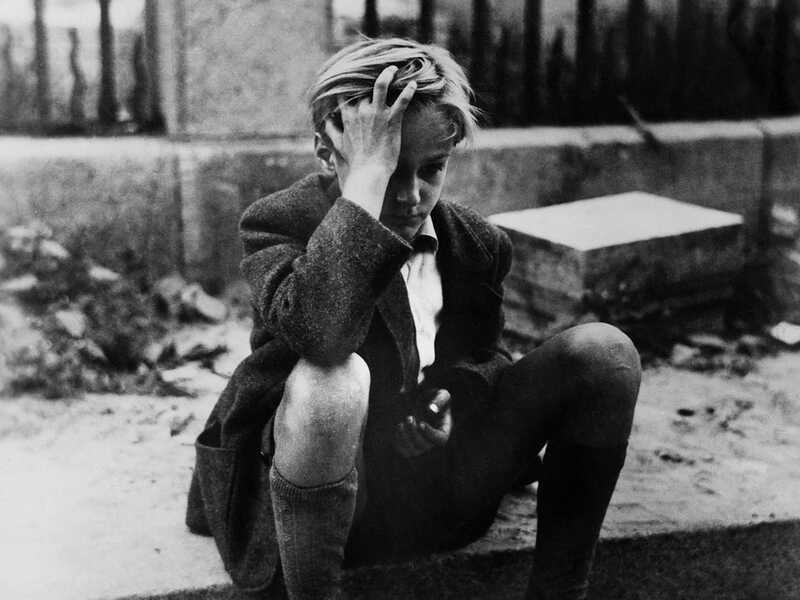 Living in a bombed-out apartment building with his sick father and two older siblings, young Edmund is mostly left to wander unsupervised, getting ensnared in the black-market schemes of a group of teenagers and coming under the nefarious influence of a Nazi-sympathizing ex-teacher. 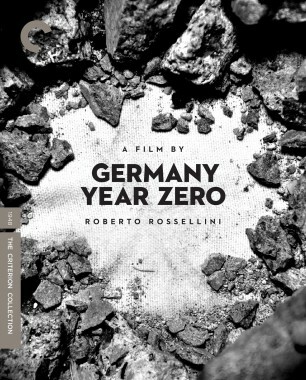 Germany Year Zero is a daring, gut-wrenching look at the consequences of fascism, for society and the individual.